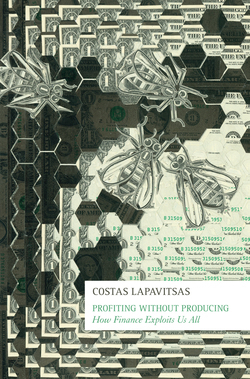 Costas Lapavitsas is a candidate standing for election on Syriza’s list. He is a Professor of Economics at the School of Oriental and African Studies, University of London. He is a member of Research on Money and Finance (RMF). 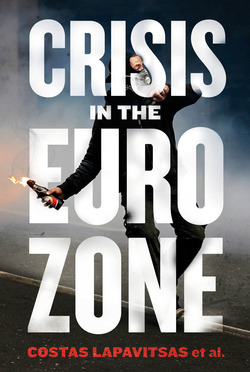 He was the lead author of the RMF reports published by Verso as Crisis in the Eurozone. His previous publications include Social Foundations of Markets, Money and Credit and Political Economy of Money and Finance and Profiting Without Producing: How Finance Exploits Us All. 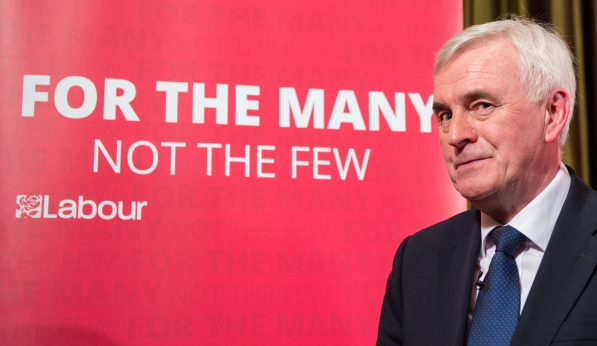 In this edited excerpt from his introduction to Economics for the Many, McDonnell lays out his manifesto for Labour's vision for a new economics, one that works for the many, not the few. 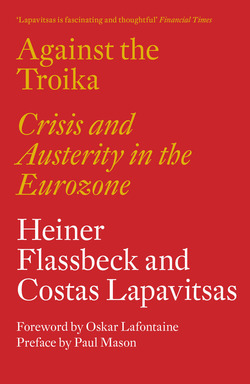 Featuring contributions from thinkers and writers including Ann Pettifor, Nick Srnicek, Costas Lapavitsas, Barry Gardiner and Prem Sikka, Economics for the Many covers topics from housing, public ownership and fairer international trading systems to industrial policy for the twenty-first century and how to tackle tax avoidance and regional imbalances. Lapavitsas: "The left is paying the price for its conservative discourse on the currency union."